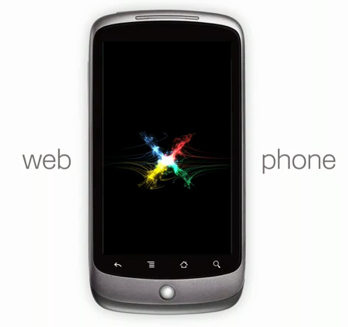 This morning saw the launch of Google’s highly anticipated Nexus One “superphone”. During the demonstration, Google showcased a variety of the phone’s features, including a very impressive new photo app, voice input, and more. They’ve now posted a handful of videos showing off each of these features, which we’ve embedded below. The most impressive video of the bunch is called Web Meets Phone. It’s sleek, stylish, and has catchy music — and was clearly inspired by Apple’s hugely successful iPhone ads. Google’s video weighs in at a hefy 1 minute 54 seconds, which obviously makes it long for your average TV commercial. Still, given the production values of the clip, I wouldn’t be surprised if Google starts running a shorter version of this on TV. It may even splurge for a few extended showings. You can find more videos of the Nexus One YouTube Channel (note that most of the others are showing features that are available on other Android phones).